You don't have to go further than your own "backyard"
We are blowing through this first part of the year and have found ourselves already at spring break. 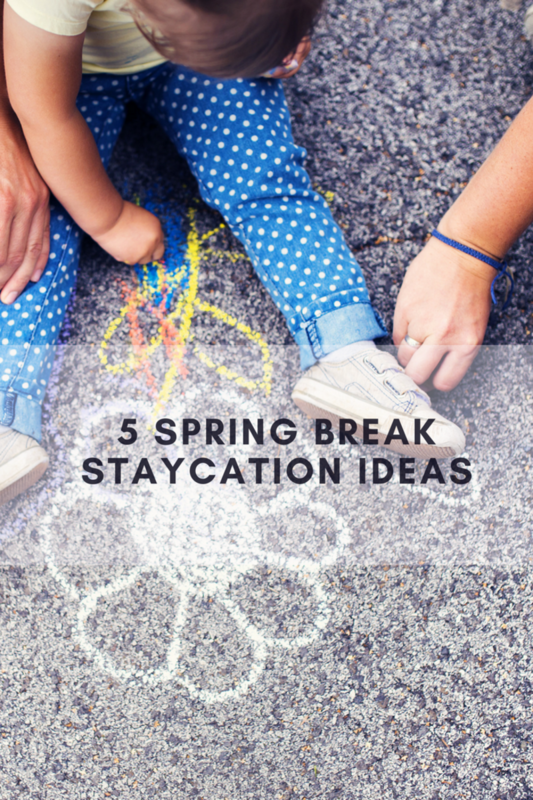 If you&apos;re planning to "hug the hearth" as they say, we have five fun-filled spring break staycation ideas to avoid the ever-daunting, "What are we going to do tooodaaaaayyyyy?" conundrum. 1. Hit up the Museums: Most museums, especially the smaller ones, offer day or even week long theme-specific camps. The camps are often a steal--nearly half-price of summer programs. It&apos;s a great way to keep the kiddos in a structured routine while offering them a unique unit of study. 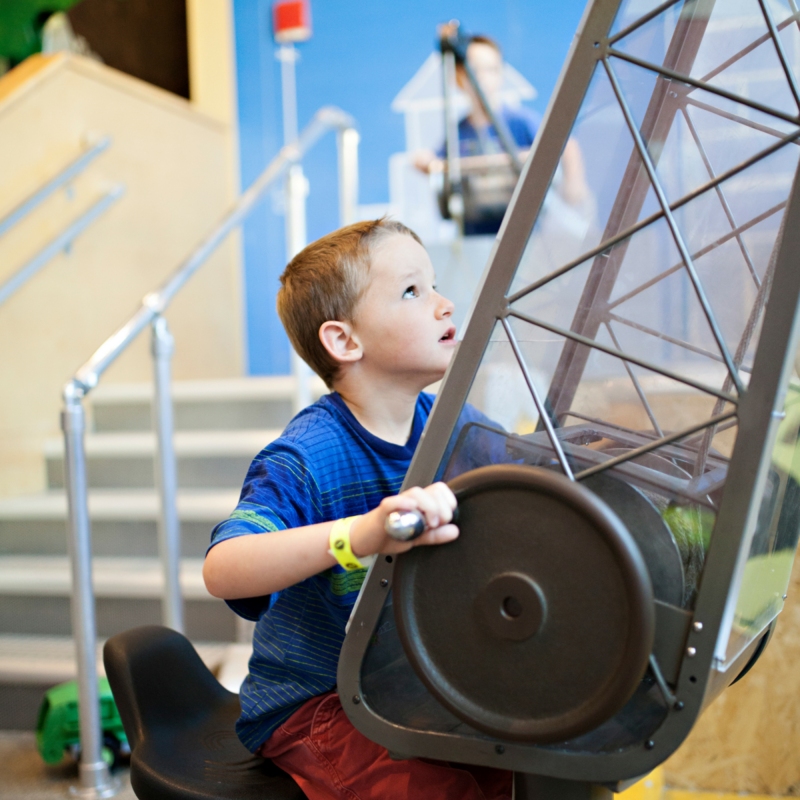 Our maritime museum runs camps during every school break and kiddos love the wide variety of offerings and the ability to choose an area of study that truly interests them. 2. Get Creative: Each year our town hosts a chalk-drawing contest as part of a fundraiser. Why not use this as a jumping off point and organize a "Beautification Day." It&apos;s easy enough to organize through social media channels; everyone brings their own chalk and, BAM, you&apos;ve got yourself a group art class! Best part about it? Anyone can get involved, it brings the community together, and it costs nothing more than the price of chalk. 3. Act Like a Tourist: I bet your neighborhood is filled with great haunts that you&apos;ve been meaning to check out, right? Take this spring break and hit the town like a tourist. Visit that historic farm, local art gallery, public gardens or that hidden gem with live music. Spending time in your own backyard cultivates a positive connection to the place you live and teaches children all about appreciating where they live. 4. Time Out: Spend this break dedicating time to others. Is there a food bank that needs reorganizing? A local park that needs weeding? Call your local Chamber of Commerce, community board, or even local officials to find out an area of need that best suits your family. 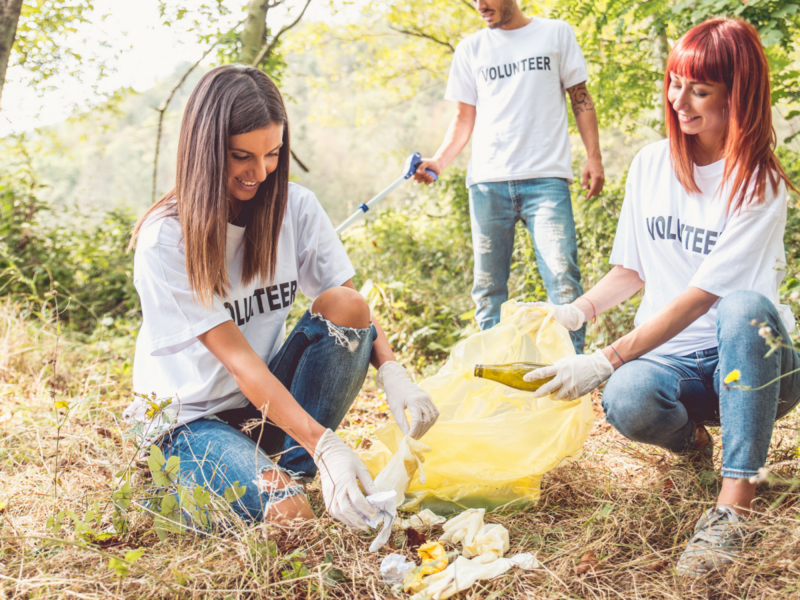 Spending time giving back to the community is a great way to build character, underscores the importance of helping others, and strengthens one&apos;s perspective on not "sweating the small stuff." 5. 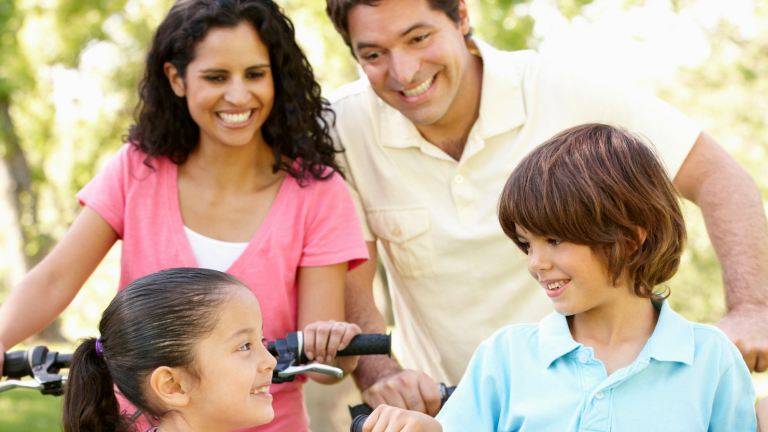 Go Back to Basics: Our family spends one day of every vacation "off the grid." Our eldest gave us this idea after we went through the aftermath of a hurricane and "survived" with no power for more than 14 days. We really bonded during that time. We played games, laughed a lot more, ate no-fuss meals by candlelight, told stories and really enjoyed reconnecting. Take time to unplug and you&apos;ll be surprised at how rejuvenating it really is.